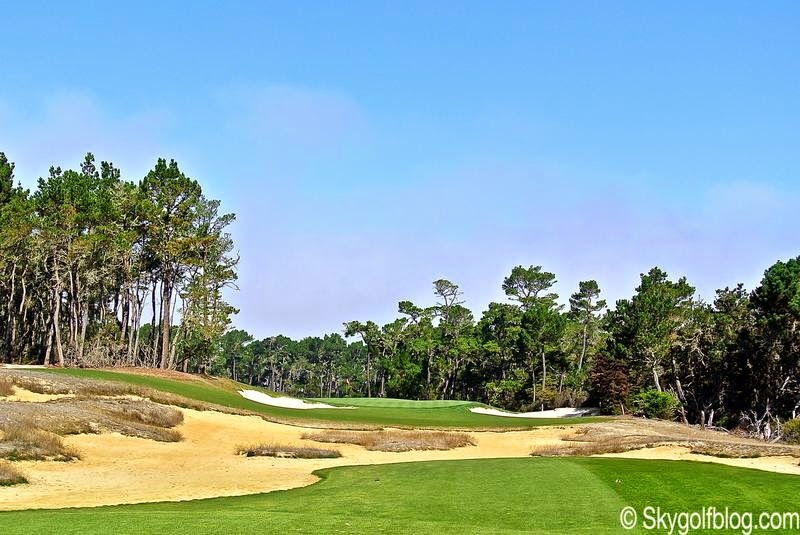 A new jewel is reborn in "Golf's Greatest Zip Code", a new jewel today recognized among 2014 Best New Courses in the US by Golf Digest and 2014 “Best Semi-Private Renovation” by Golf Magazine. 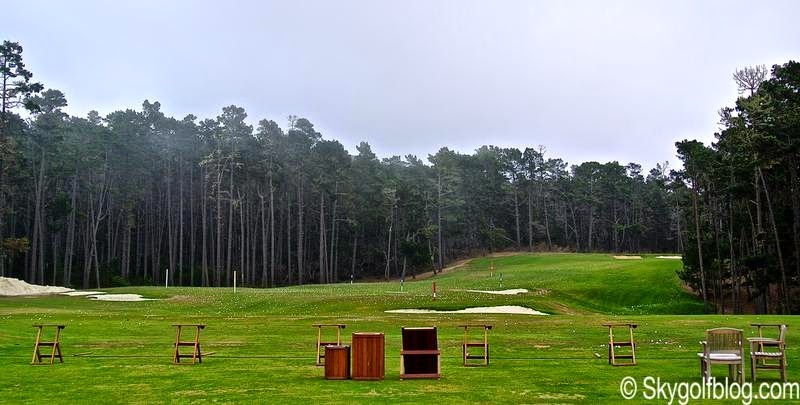 After a 13-months (from March 2013 to April 2014) and a 12 million dollars renovation overseen by course architect Robert Trent Jones Jr., a totally renewed Poppy Hills, the first course in the United States owned and operated by an amateur golf association, the Northern California Golf Association (NCGA), opened its doors to public last spring. 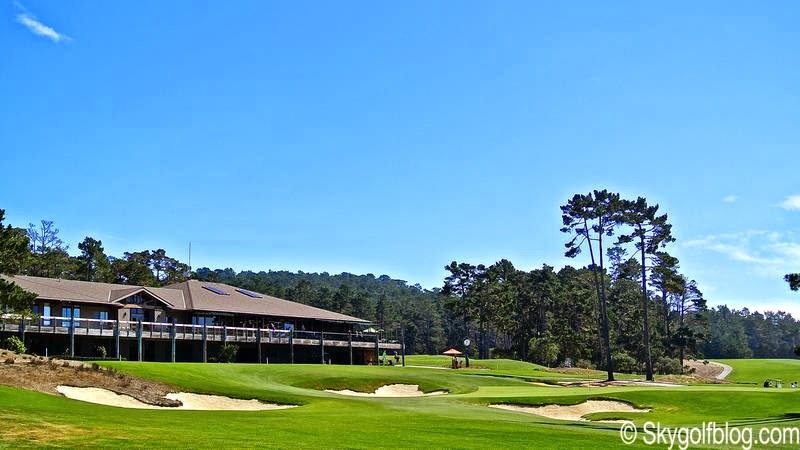 Set among towering Monterey Pines inside the famed Del Monte Forest of Pebble Beach, Poppy Hills was created by Robert Trent Jones Jr. back in 1986 (RTJ2 also designed another well known course in the area, The Links at Spanish Bay). 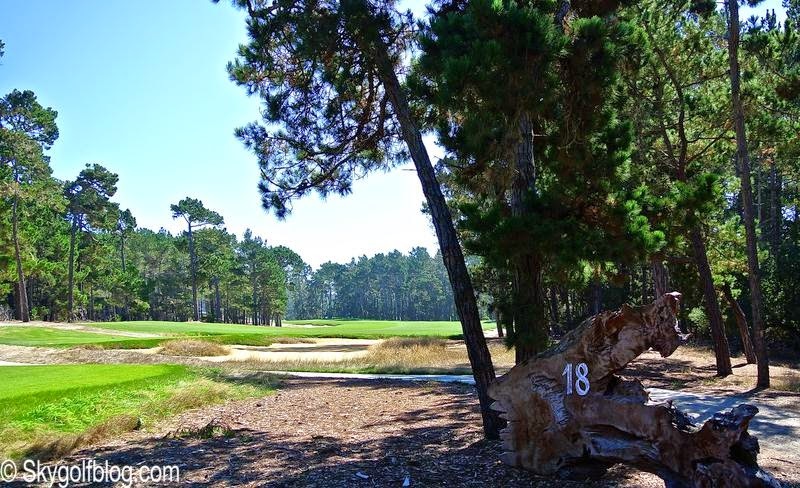 A parkland coastal style layout which hosted the AT&T Pebble Beach National Pro-Am from 1991 to 2009 known as one of the toughest tests of golf faced by PGA TOUR players. 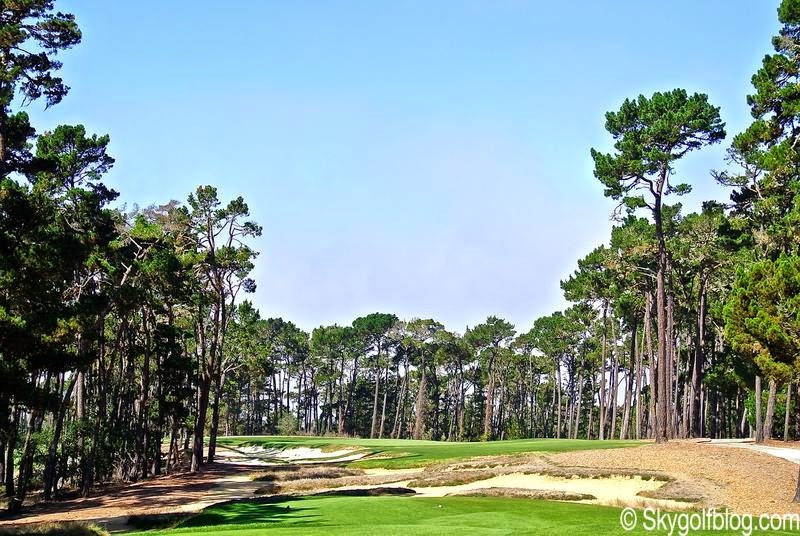 A sequence of great holes that play through forests of pine and cypress in an absolutely unique setting. 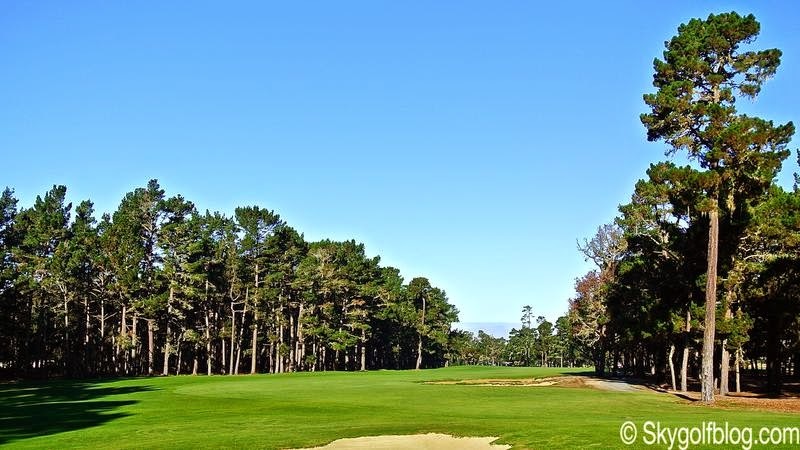 The original routing from the course's 1986 opening remained largely intact with the exception of the 11th hole, a new short par 3 with three bunkers in the front inspired by the work of Alister MacKenzie. Talking about inspirations the par 5 10th is more similar then ever to the No. 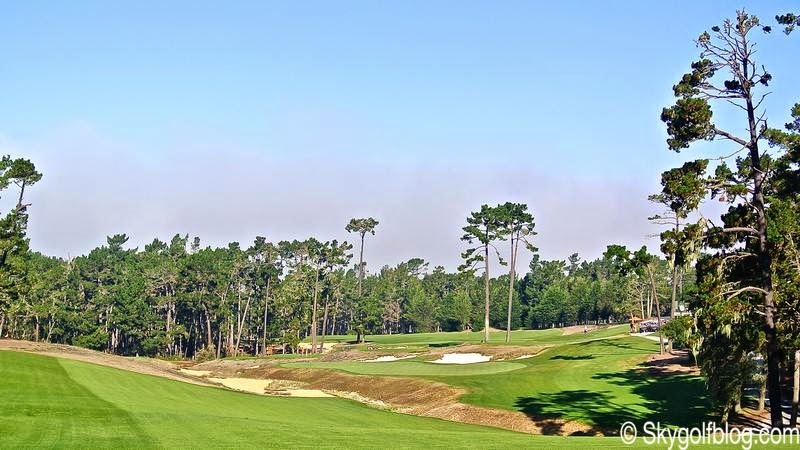 15 at Augusta National, the par 3 15th hole feature a Redan green inspired by North Berwick West Links 15th, while the green of the par 4 16th is protected by alone bunker inspired by No.10 at Pasatiempo. 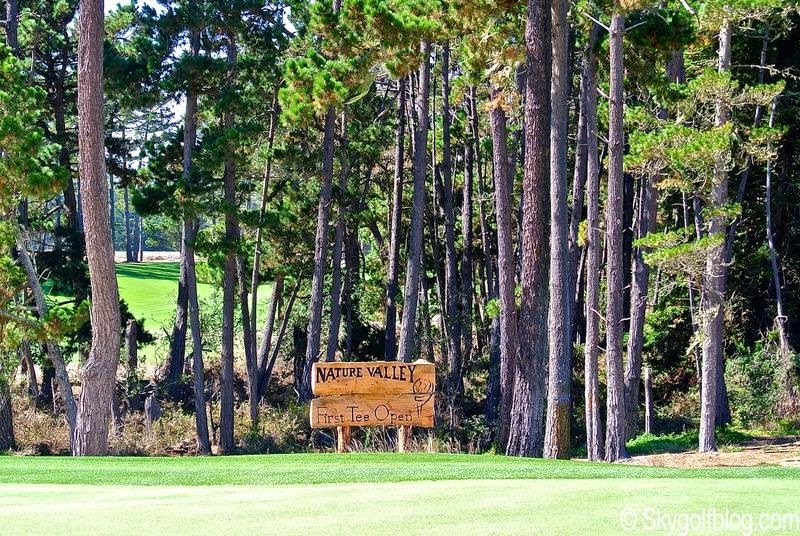 A dramatic golf course that after more then 25 years in operation, started to face the prospect of lower availability and higher cost for its water due to new state mandates, experiencing also problems with both the distribution and drainage of water. 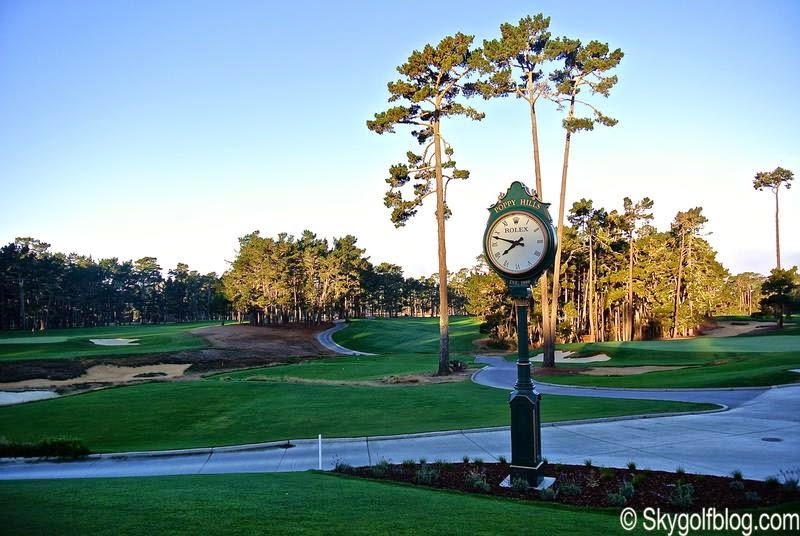 It was the impetus for the golf course renovation. RTJ2 and his design firm worked hardly for 13 months to radically made over their original design. • Putting greens were completely rebuilt. All 18 are now bentgrass; there is no more poa annua. And the greens come in a wide variety of sizes: The average green size is approximately 6,600 square feet; the largest green is No. 18 at approximately 9,000 square feet; the smallest is No. 14 at 4,700 square feet. Every green have at least 10 pin positions. spectacular view of the Monterey Bay and Santa Cruz Mountains in the distance. 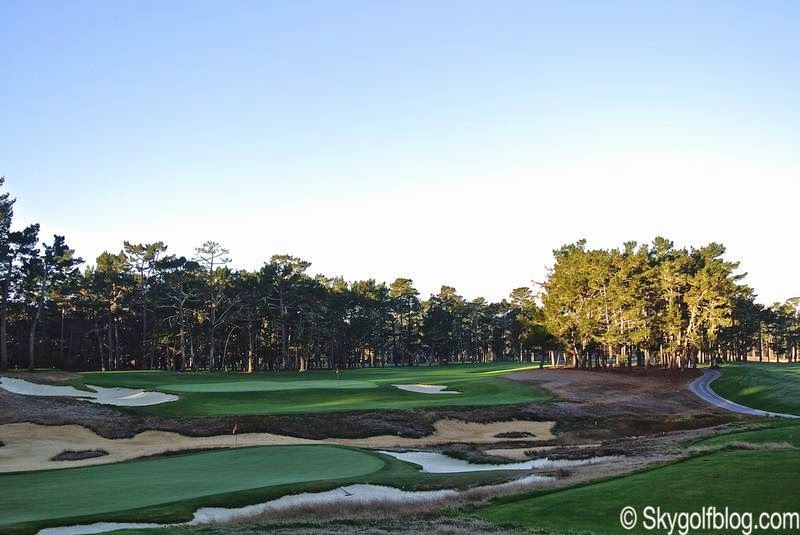 • A brand-new 11th hole was built, creating the shortest and most precise par 3 at Poppy Hills. 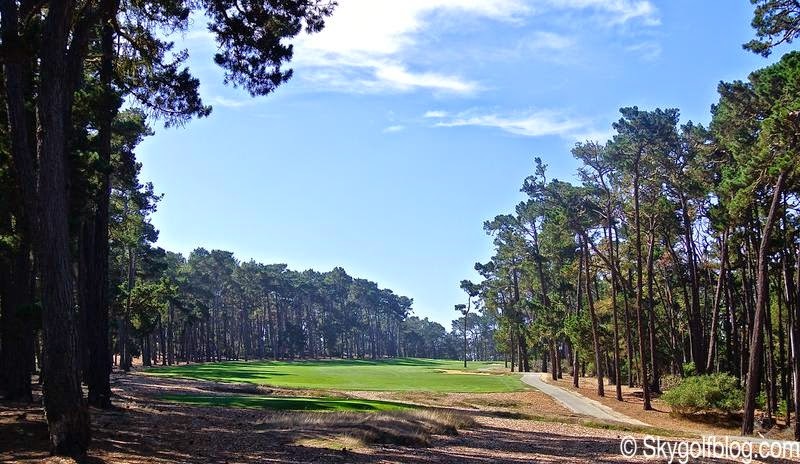 throughout the routing adding strategic value to a championship test, while allowing the course to remain fun to play. 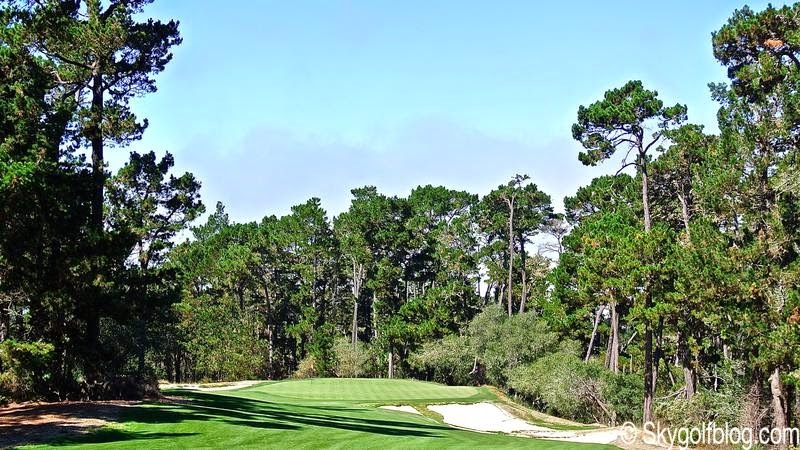 • An intuitive and smart grid irrigation system (Toro Precision Soil Sensor) has been introduced to help manage water consumption thank to 56 sensors on the course that give superintendents the ability to customize water use even more. 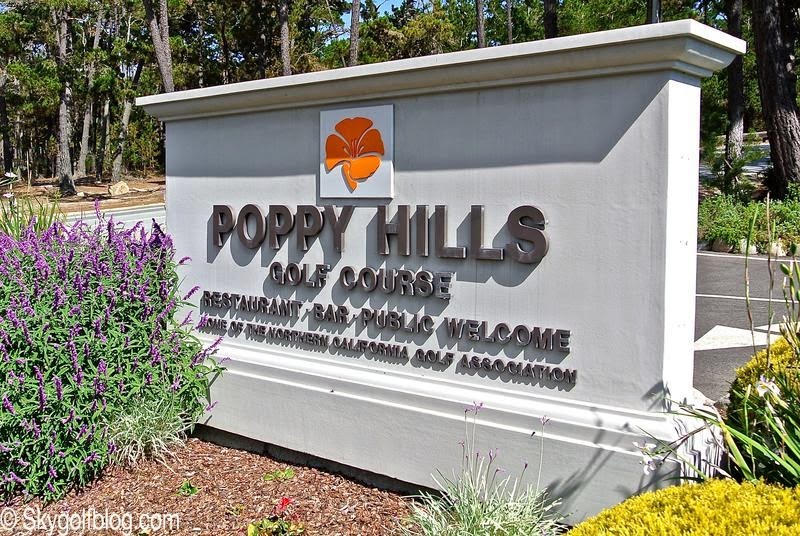 The irrigated turf today at the new Poppy Hills has been reduced from 82 to 62 acres. 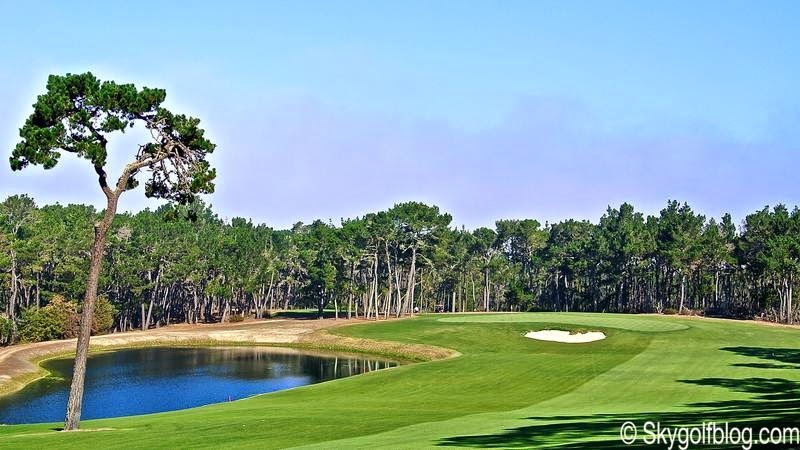 Poppy Hills is also an example of the evolution in RTJ II designs. 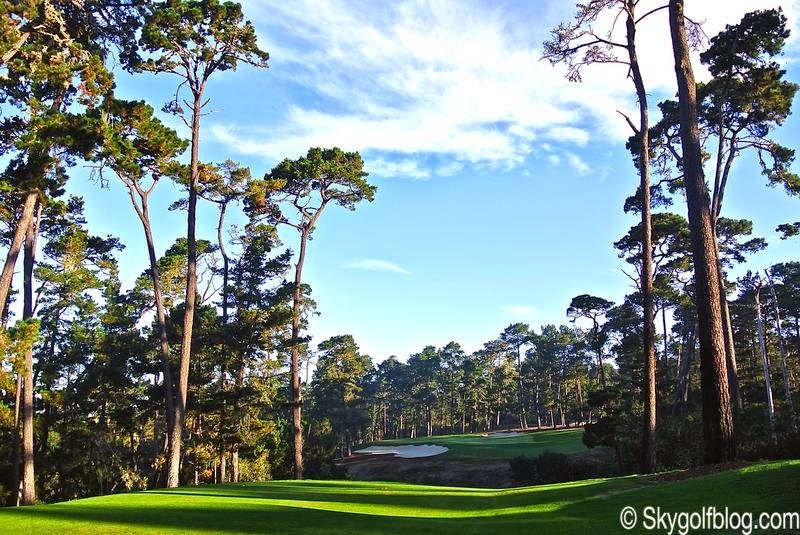 There are no giant swales, decks and tiers, a design style that suits the course and the players. 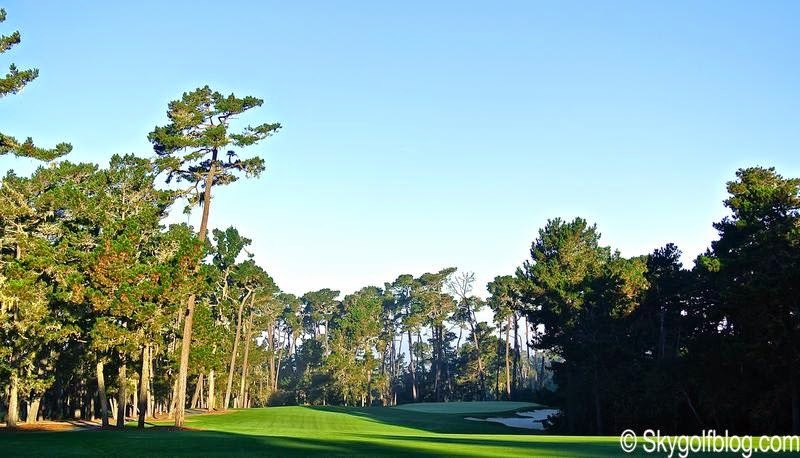 The greens have returned to their natural elevation and are receptive to shots played on the ground, as well as in the air. With no rough off-line shots are generally findable, and playable. 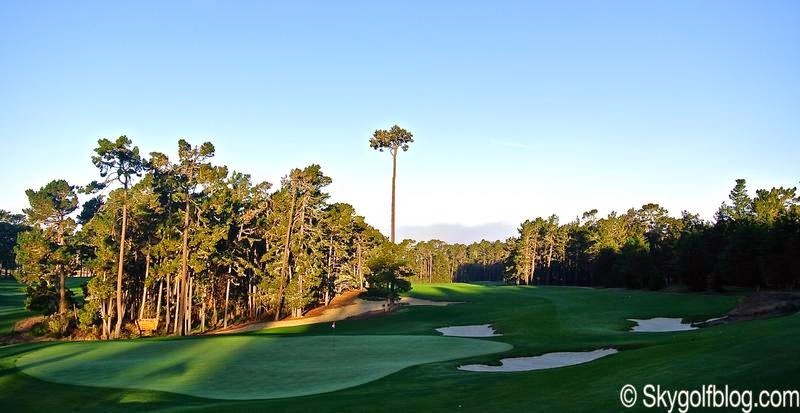 The new Poppy Hills gained 139 yards from the back tees, from 6,863 to 7,002, despite dropping from a par 72 to 71. 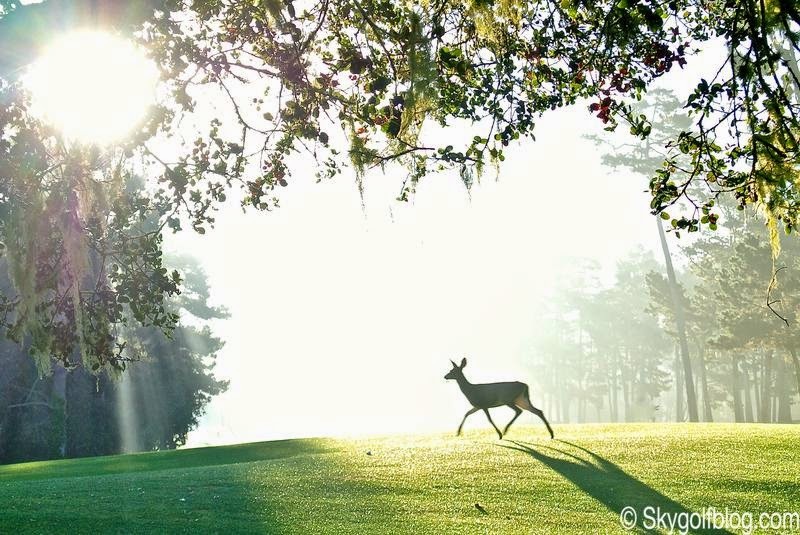 The upgrades weren't limited to the golf course. 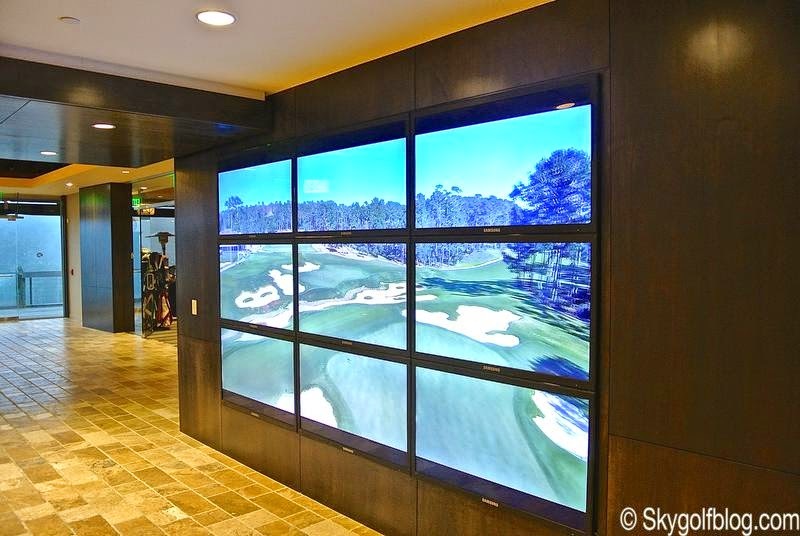 There's also a renovated clubhouse with stunning views over the the 9th and 18th holes. And the practice area is now a state of the art facility. 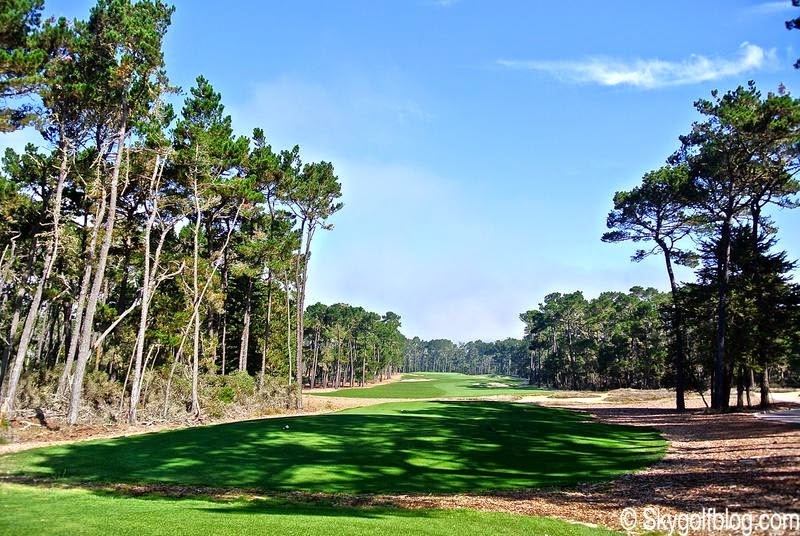 The new Poppy Hills co-hosted with Pebble Beach the Champions Tour Nature Valley First Tee Open last September 2014, and based on what the Champions Tour players said about the new design during the Nature Valley First Tee Open, Poppy Hills is back and better than ever. 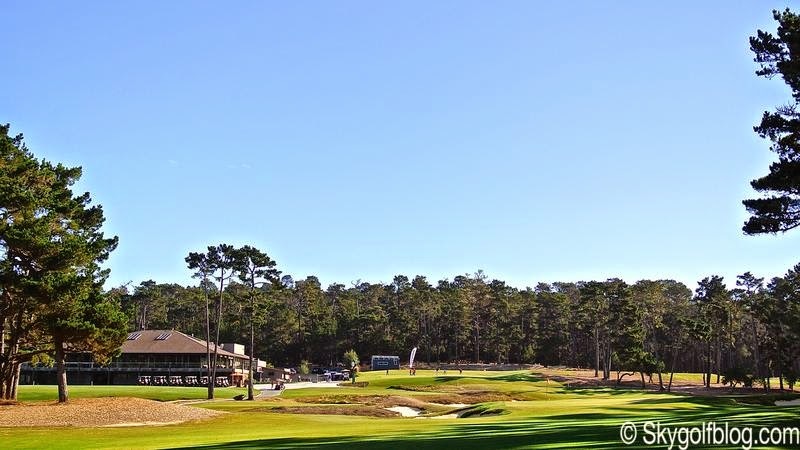 A different experience from its neighbors Pebble Beach or The Links at Spanish Bay, not to be missed if you are traveling to the Monterey Peninsula. I'm sure one day it will be back in the rotation for the PGA Tour AT&T Pro-Am.